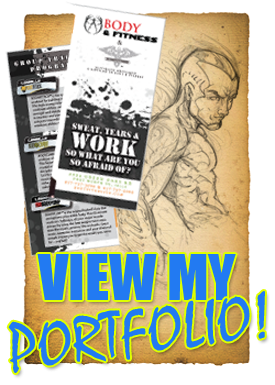 DutzWorks - Illustration and Graphic Design by Derrick Utz: Captain's Blog #12 - Portfolio, Publishing, Partnering, Oh My!!! Captain's Blog #12 - Portfolio, Publishing, Partnering, Oh My!!! Ahoy Shipmates, Crew and Visitors!!! It seems like its been a longs time since I touched shore...oh yeah, it has!! Sorry! Its just been crazy here on the boat and and below are a few reasons why!!! My newly finished portfolio is now added to the site! I call it "The Collective" because is my geeky way of saying my collection. Just cruise up to the top right of the page and click on the image marked "View My Portfolio!" Looks like this image --- > ! It will take you to the newly added page with my portfolio for you to check out!! It has been a long time coming I am immensely relieved that it is finished enough to show you! 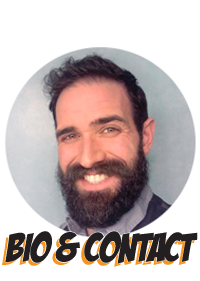 As it is ever growing and changing, I will be making adjustments and I will keep you in the loop! Wow!!! 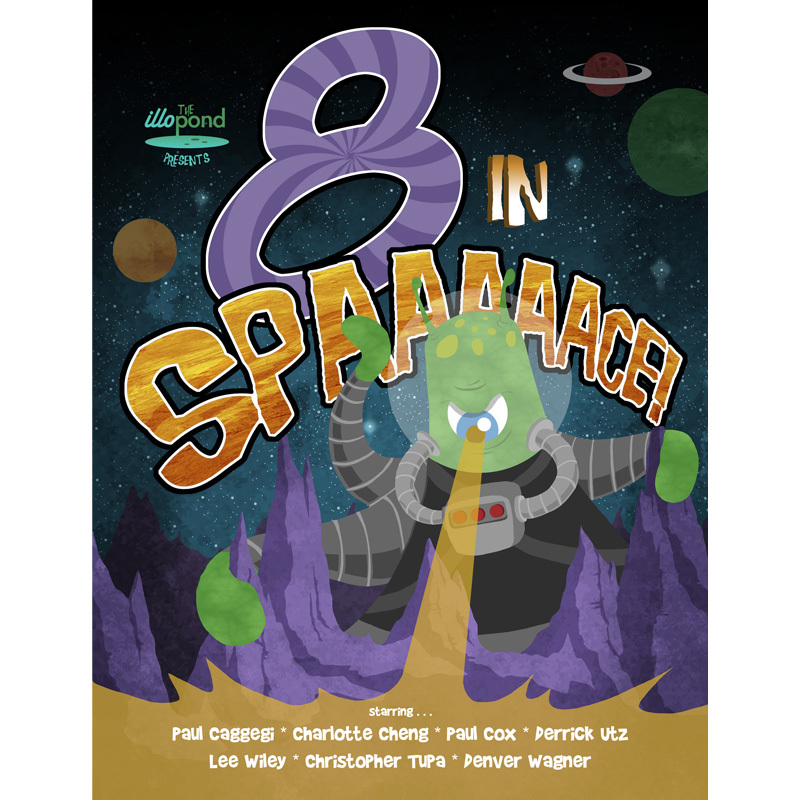 The first "8 in Space!" book is finally in print! This is a first in many ways for me. First anthology contribution, time being published big time and the debut of my first major children's book character, Kodi the Starfish! In this 86 page book we have every think from the discover of Bigfoot on Mars to Space Chickens and Alien Invasions. There is also a do it yourself comic section for the kids with a cover drawn by your very own Captian! The digital book can be purchased through Paul Caggegi's e-store page here for the awesome price of $2.99!! 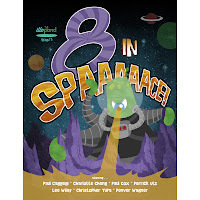 More awesome space stories to come with the second volume of which I am lead on, "8 in Spaaace #2: The Gemini Project"
Exciting stuff isn't it Cap! We've a lot of work to do so let's get busy!